Station # 5 was dispatched to a grass fire in the 2200 block of Cannon Road Tuesday afternoon 30-June at 1454. Engine 5 arrived to find a four acre broom straw field rapidly burning with a singlewide mobile home approximately 40% involved. A full structural response was assigned bringing Stations 9, 19 and 27 to assist. SC Forestry Commission was also dispatched with a tractor. Click here for more information. 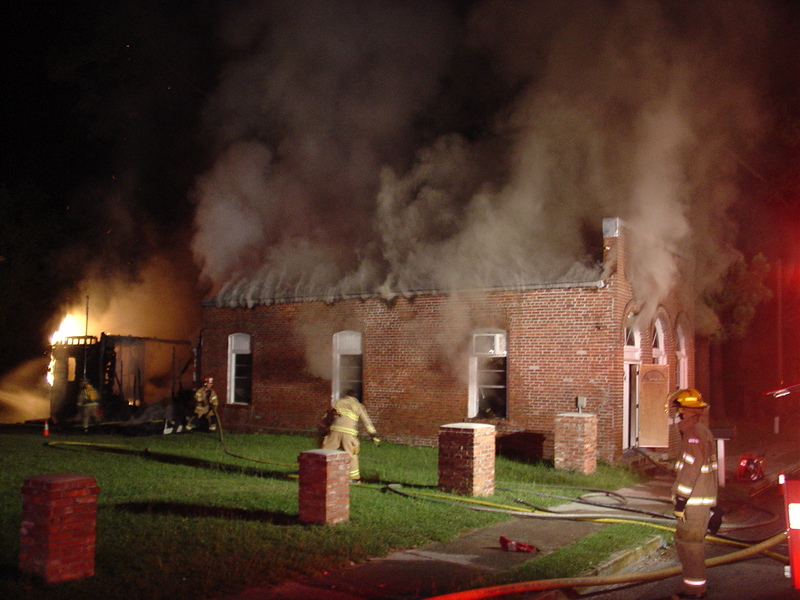 Stations 3, 7, 18, and 23 responded to a well involved fire at the Emmanuel Church of our Lord Jesus Christ of the Apostolic Faith located at 27771 Lowcountry Highway in the Town of Smoaks. The fire was reported at 0325, Tuesday morning 30-June. Engine 7 arrived to find heavy fire conditions in a 20 x 20 foot addition on the rear of the structure, with heavy smoke conditions in the main building. The original structure was constructed in the 1920’s, serving many different businesses...click here for more information. Stations 9 and 19 responded to an ATV struck by a SUV in the 200 block of Griffith Acres Drive in the Town of Cottageville Sunday afternoon 28-June at 1815. The small Suzuki Quad Runner 160 (ATV) driven by a 14 year old boy, ran into the path of a GMC Envoy in front of 267 Griffith Acres Drive. It appeared the ATV left a house on the north side of the street heading to a driveway on the south side of the street. Click here for more info. 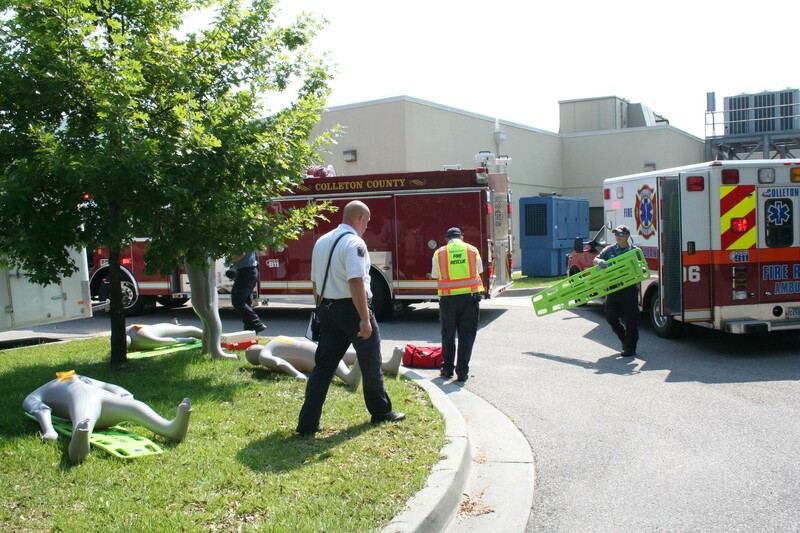 Fire-Rescue participated in Colleton Medical Center’s Disaster Drill Thursday 25-June. The unannounced drill took place in the morning around 1030. 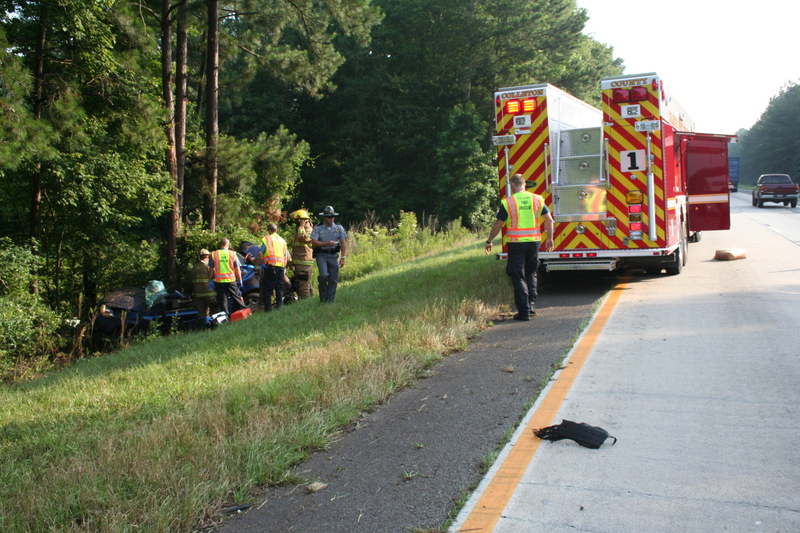 The scenario involved a roll-over accident with four patients being brought to the ED by Fire-Rescue. 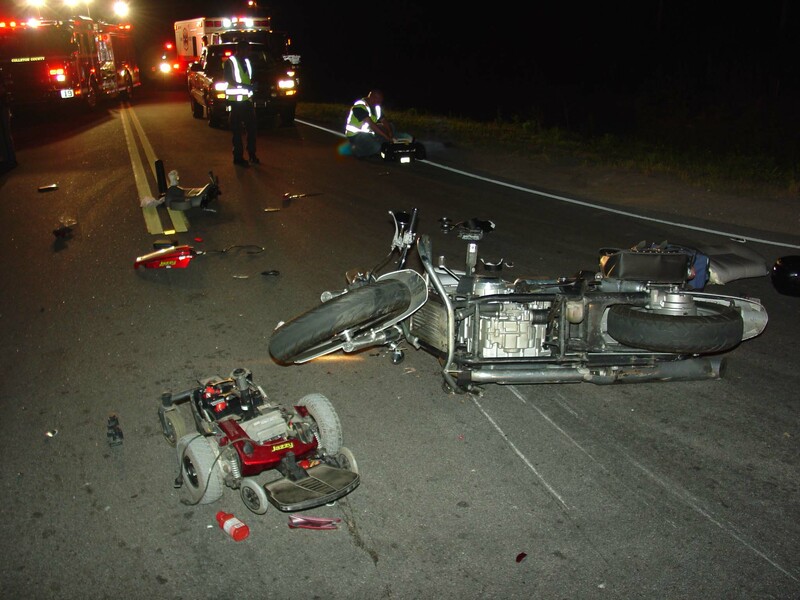 The patients had various injuries and arrived several minutes apart. 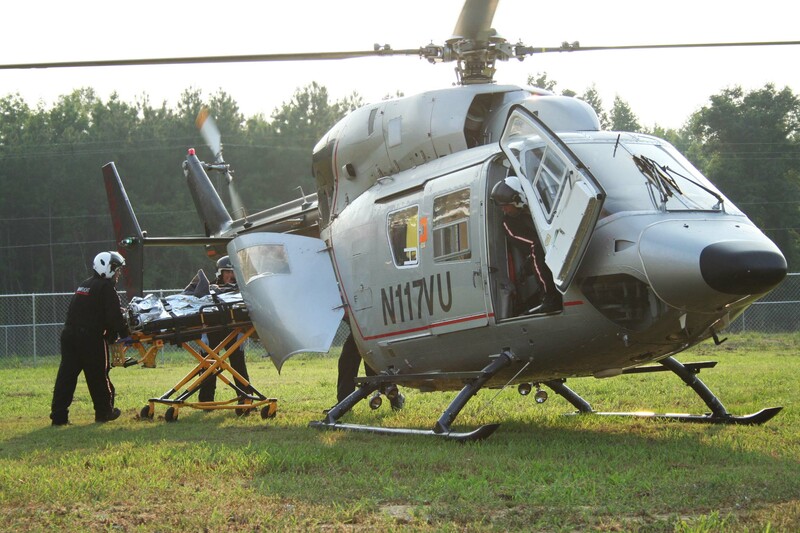 Unknown to the Medic crews or hospital staff, about a dozen other patients showed up... click here for more information. 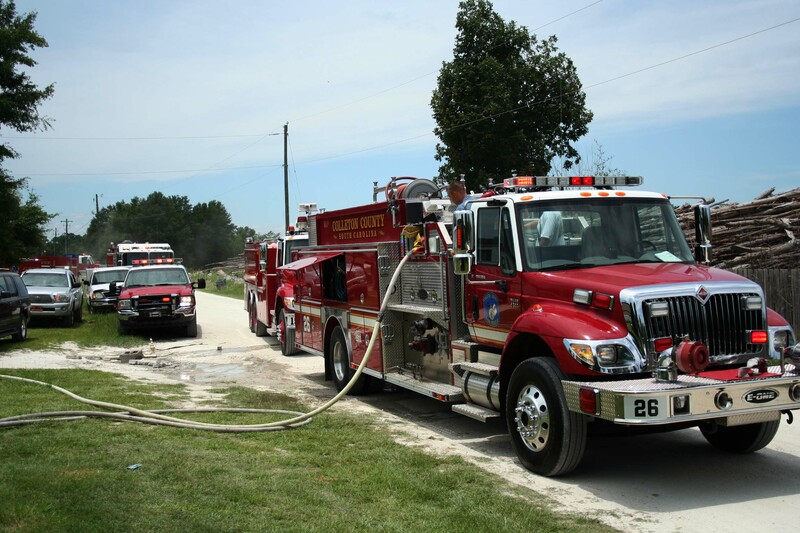 Colleton County Fire-Rescue responded to a well involved building fire at 206 Sixth Street at 2151 on Monday 22-June. 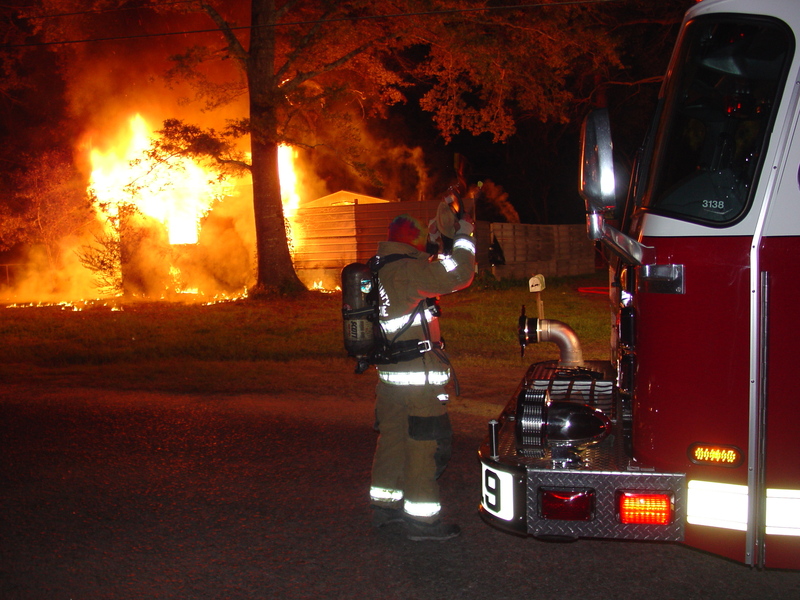 Fire units arrived to find the 30 by 30 foot work shop fully involved, with fire endangering a nearby mobile home. The resident in the mobile home had safety exited the building, but received minor burns in his attempts to extinguish the fire. Firefighters used deck gun to knock down the flames and then two 1-3/4” handlines to extinguish the fire. Click here for more information. Stations 19 and 27 responded to a fatal MVC on Robertson Blvd. at the intersection of Smith Street at approximately 2115, Monday 22-June. Apparently a 67 year old man was crossing the dark intersection on an electric scooter (motorized chair), when he pulled into the path of a northbound Honda motorcycle. The scooter was completely destroyed, with the elderly man being thrown approximately 50 feet to other side of the intersection. Click here for additional information. 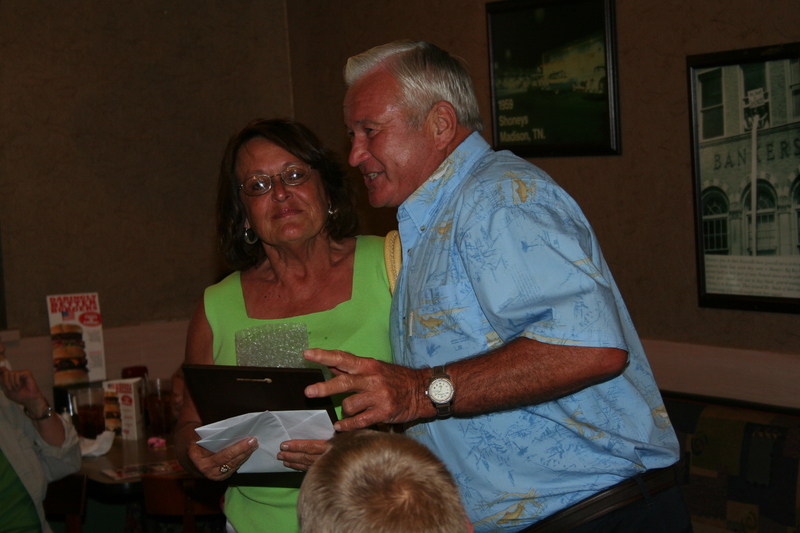 Firefighter-Paramedic Elaine Harvey has officially retired. After serving 38 years in emergency services, the 65 year old decided it was time to relax and enjoy herself. After working in the Charleston area for nearly 1-1/2 decades, Harvey moved to Colleton County in 1985, serving in many positions including shift supervisor. She brought a great deal of knowledge and experience to the job and her patients. Click here for more information. Station # 19 responded to a piece of logging equipment on fire near the 1200 block of Industrial Road at 1117 on Friday 19-June. The piece of heavy machinery was approximately ½ mile into the woods. Firefighters found the unit fully involved and leaking burning diesel fuel and hydraulic fluid. It was inaccessible to Engine 19 and too far to lay handlines. ARFF 19 was requested. With its four wheel drive and off road capabilities, it was able to maneuver down the logging path... click here for more information. Any personnel interested in taking the SCFA Course 1210 (Emergency Vehicle Driver Training) that will be held at Station 19 from July 16 through July 26 (Monday & Wednesday 1800-2200, Saturdays 0900-1800) should sign up through the Training Division (538-6849) no later than June 26th. 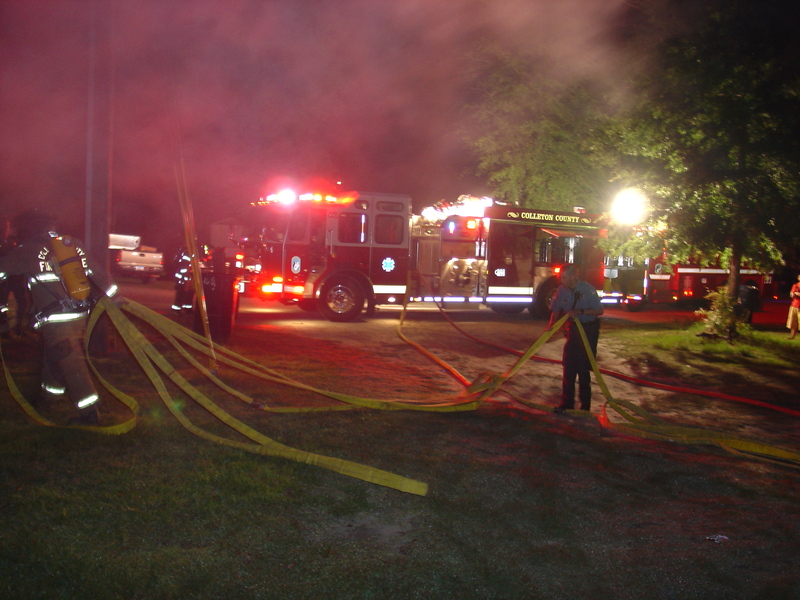 Stations 1, 19, 26 and 27 responded to a structure fire at 234 Westside Lane at 1232, Saturday morning 13-June. Engine 26 arrived to find smoke coming from the singlewide mobile home. The residents had broken out most of the windows prior to the arrival of fire units. Firefighters deployed one 1-3/4 CAFS line and entered through the front door, finding the fire concentrated in the kitchen. Fire had just breached the ceiling, but was quickly knocked down with the CAFS line. Click here for more info. Stations 1 and 27 responded to a fatal single car MVC on I95 at the 50 mile marker northbound, Friday morning 12-June at 0802. A small Chevrolet Cobalt left the straight piece of road at a high rate of speed and struck several pine trees. The roof was crushed to the floor. A truck driver who witnessed the accident stated it appeared the 19 year old female driver had fallen asleep. She was not wearing a seat belt. Click here for more information. Stations 1, 19 and 26 responded to a dwelling fire at 170 Sloan Circle at 2348 on Tuesday night, 9-June. A Sheriff’s Deputy arrived to report heavy smoke conditions with fire visible inside the structure. Engine 19 arrived to deploy two 1-3/4 handlines. Crews made entry through the front door and quickly knocked down the fire which was contained to the kitchen in the center of the singlewide mobile home. Click here for more information. Congratulations to Firefighter/EMT-B Chris Moyer and his wife on the birth of their son (7lbs. 15 oz. - 20.5" long). 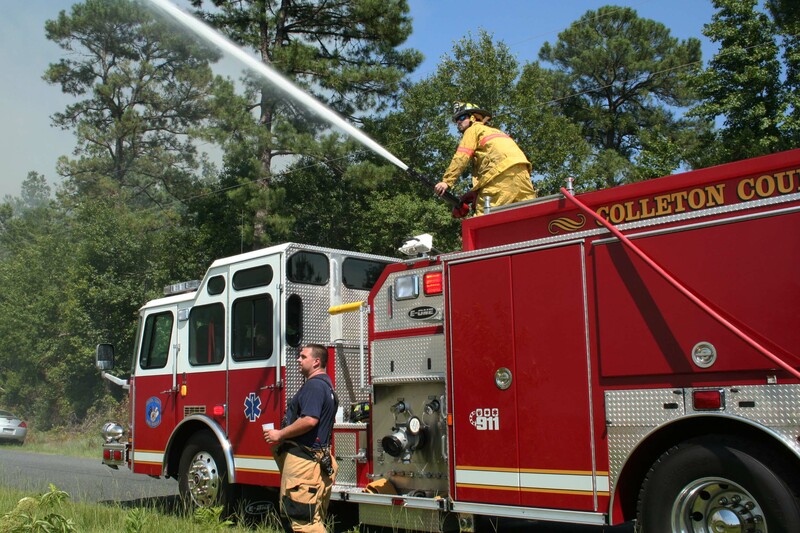 The cut-off date for registering for the South Carolina state weekend at the National Fire Academy is fast approaching. Click here to view a copy of the brochure and registration form. 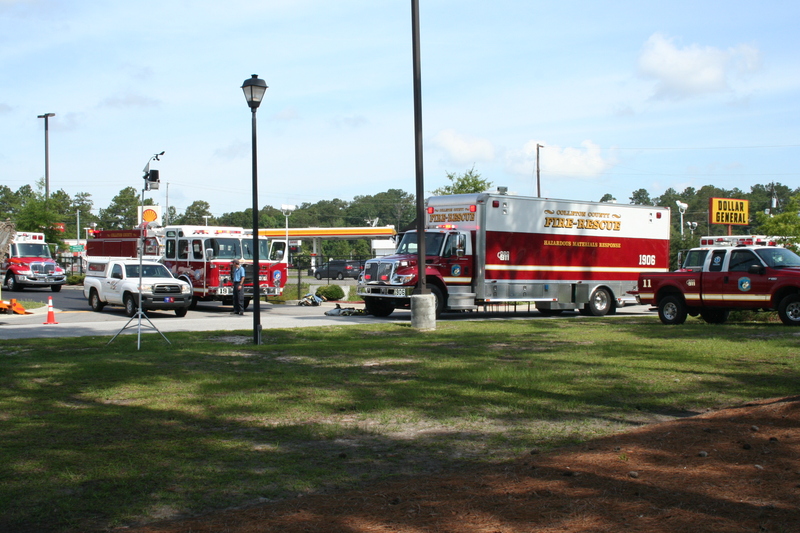 Stations 6, 8 and 27responded to a go-cart vs car MVC on Lowcountry Hwy. (US Hwy. 21) at the intersection of Centy Lane in the Jonesville Community last night 3-June at 8:26 PM. 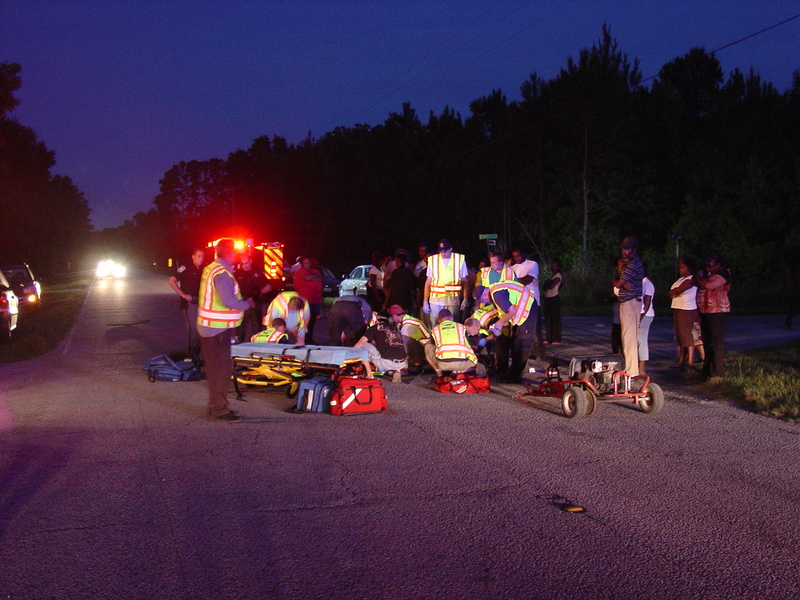 Two teenagers on the go-cart failed to stop at a stop sign, proceeding across Lowcountry Hwy. and collided with a car. The go-cart struck the car in the passenger side front door, resulting in heavy damage to the small vehicle. The driver of the car was able to swerve just prior to impact....click here for more information. Stations 1, 9, 19 and 26 responded to a broken gas line at the Asten Dryer facility on north Jefferies Blvd, Wednesday 3-June at 0912. Engine 19 arrived and found a back hoe had dug through a two inch SCE&G pipe line behind the plant. The high pressure release was spewing natural gas into the air. Engine 19 blocked off the Robertson Blvd entrance to the plant. HazMat 19 arrived minutes later....click here for more information.